Description: These plots are located on a very busy road which will become four lanes in the near future. 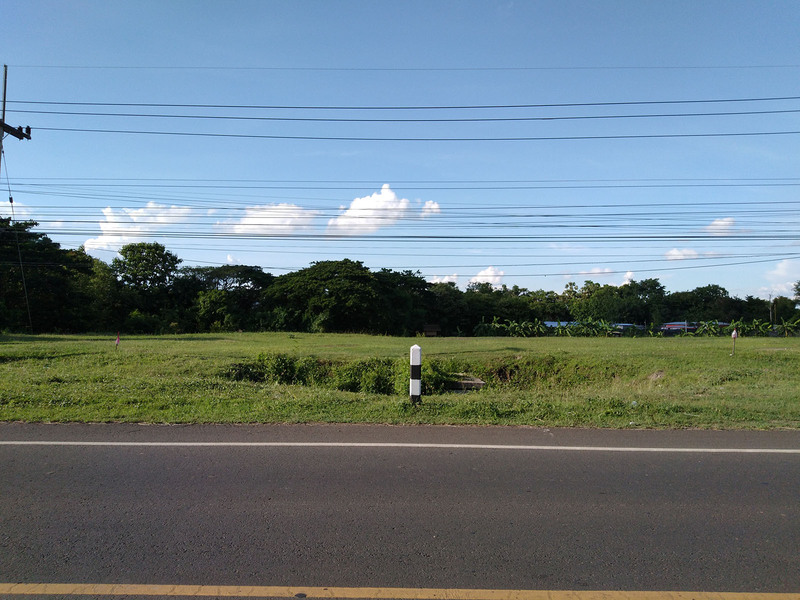 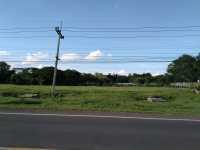 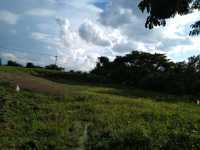 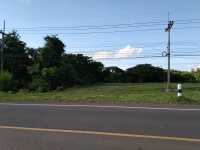 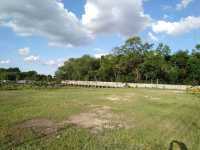 It’s situated 2 kilometers from the Buriram ring Rd. 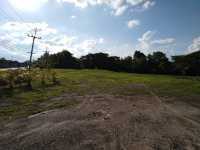 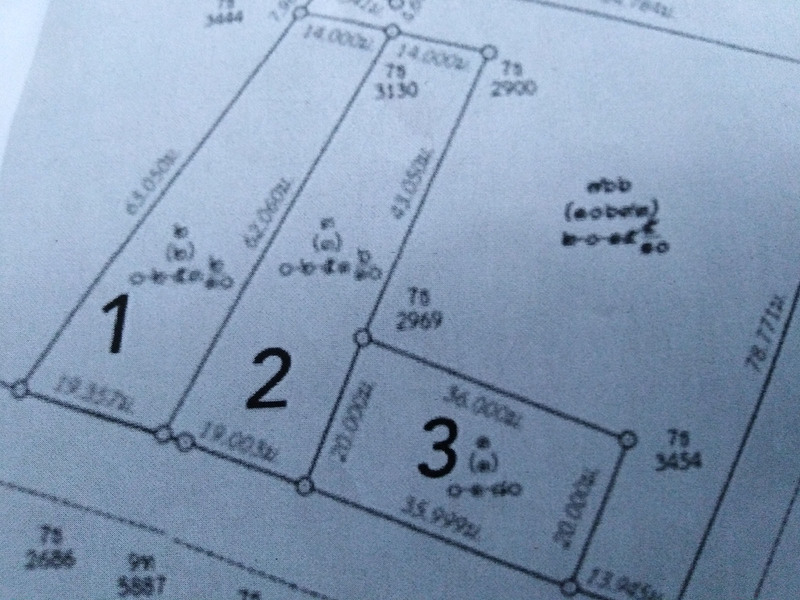 The first plot has a frontage of approximately 19 meters and is 62 meters deep, about 1/3 filled. 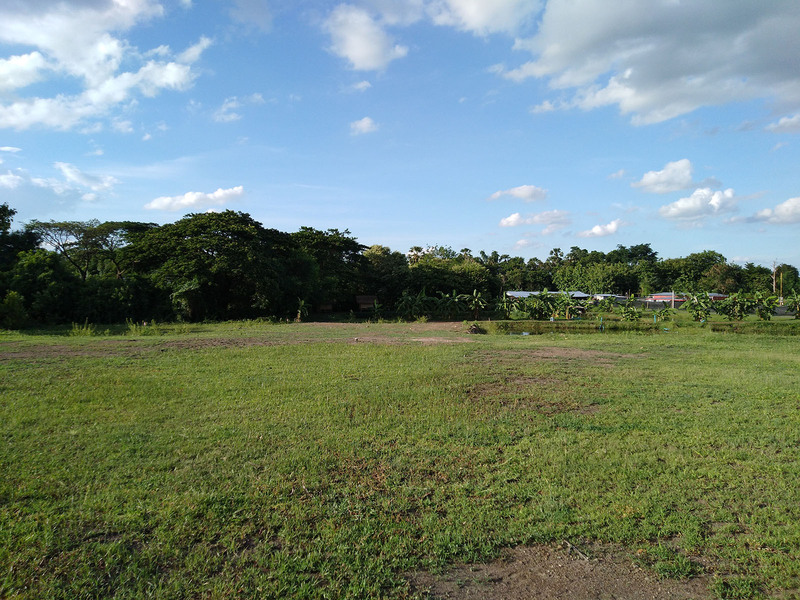 The second plot has the same dimensions and is 75% filled. 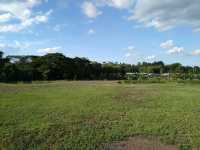 The third plot is 36 meters in the front by 20 meters, completely filled. Electricity, water and sewage system are at the site. 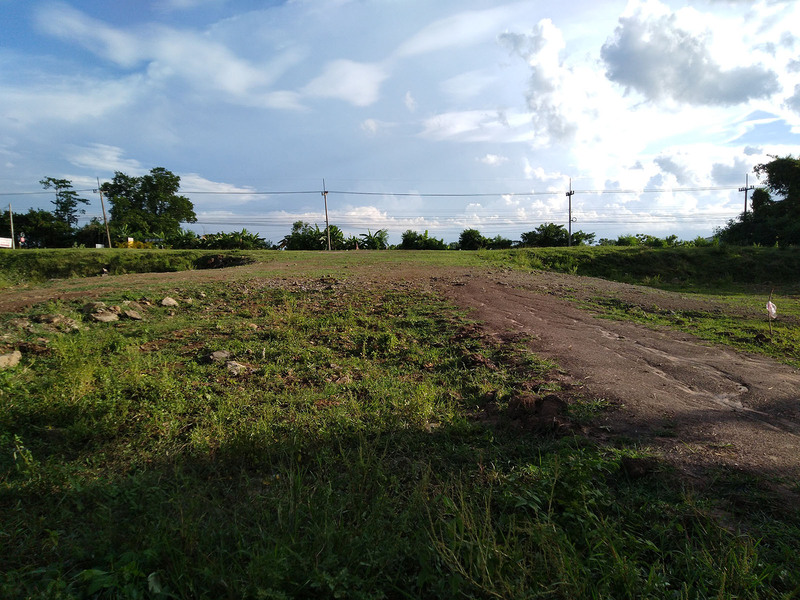 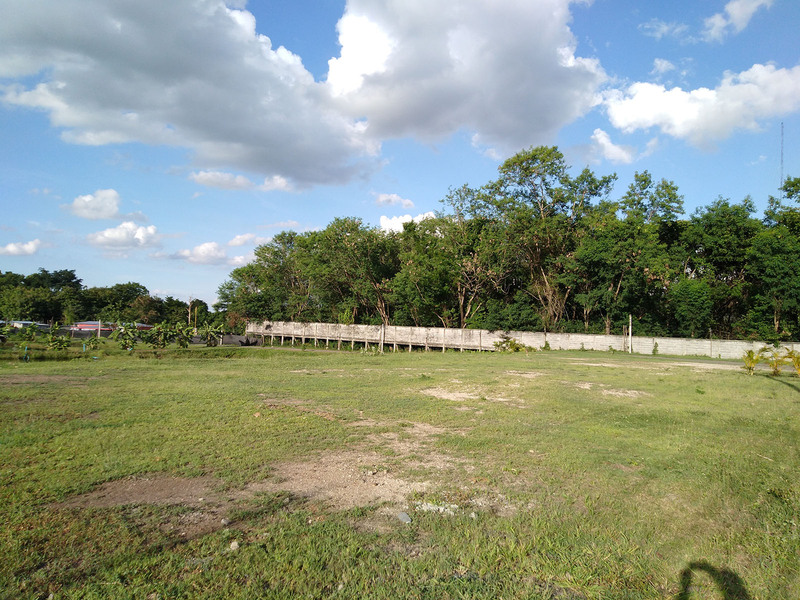 These plots are in an excellent area to build a business or rooms/small houses as soon a factory will be build a few hundred meters further. 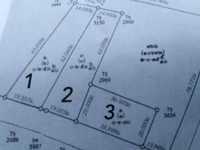 The asking prices are for plot one: 2.35 Million Baht, for the second plot 2.55 Million and the asking price of plot number three is 3.2 Million Baht.